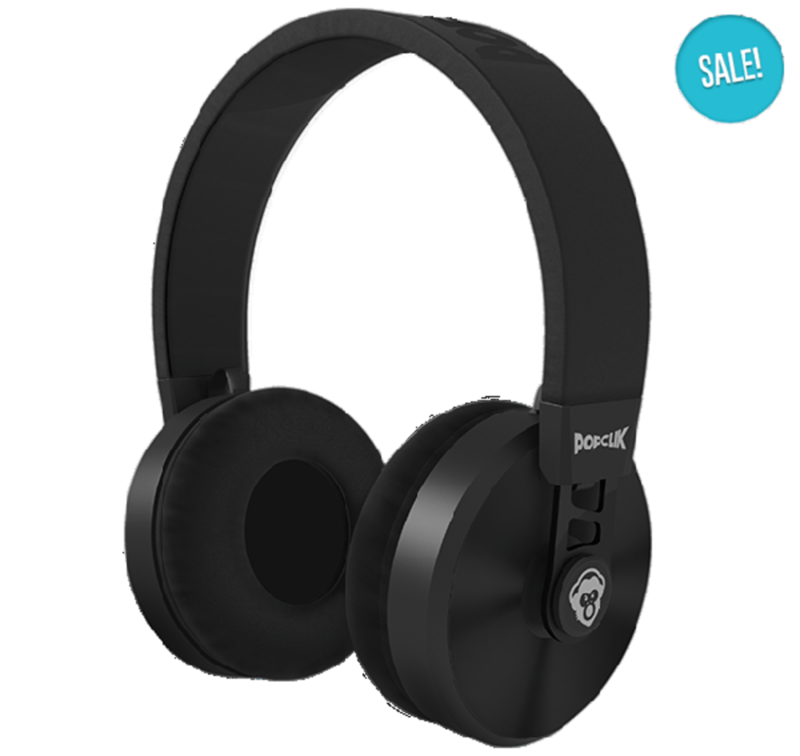 For this week's video entry, we are proud to present another FREE Youtube Giveaway of the PopClik 2ONE Pro Headphones. PopClik is a relatively new headphone and speaker company that offers affordable products with decent features. The 2ONE Pro headphones are the over-the-ear models that could work for light DJ or studio use, so we've decided to do another Worldwide giveaway to pass these on to our audience. For this week&apos;s video entry, we are proud to present another FREE Youtube Giveaway of the PopClik 2ONE Pro Headphones. PopClik is a relatively new headphone and speaker company that offers affordable products with decent features. The 2ONE Pro headphones are the over-the-ear models that could work for light DJ or studio use, so we&apos;ve decided to do another Worldwide giveaway to pass these on to our audience. To enter the giveaway all you have to do is subscribe to the youtube channel and leave a comment in the video&apos;s comment section. This Worldwide contest ends on 12/10/2014!!! To subscribe to the DJbooth DJ&apos;s youtube channel, simply go to www.youtube.com/RealDJBlaze and click the video above to post a comment to enter. For this week's video entry, we are proud to present another FREE Youtube Giveaway of the recently reviewed Orbit Concepts Deloop Sport Professional Headphone Bag. The Deloop bags are perfect for those Performing DJ's in the clubs that only show up with USB drives for Rekordbox control and a pair of headphones. 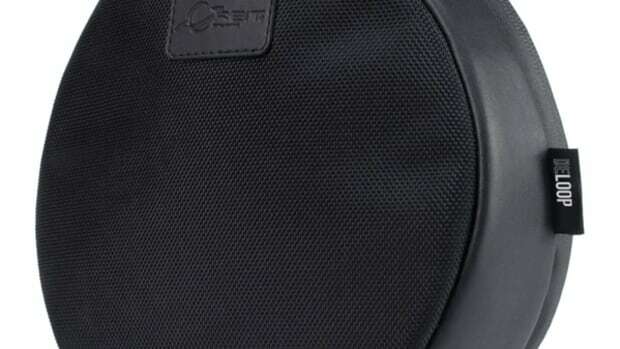 Conversely the Deloop bags can also be used to protect headphones from any scrapes or bumps after they are placed into an even larger DJ bag with other DJ items for those who bring more than just USB sticks for gigs. Check out the review and enter the contest inside. 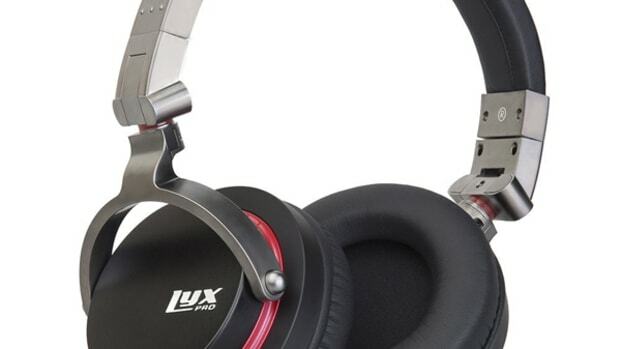 For this week's video entry, we are proud to present another FREE Giveaway of the recently reviewed LyxPro HAS-20 Professional over-the-ear Headphones. The LyxPro HAS-20 headphones have large 50mm over-the-ear drivers, good passive isolation, and a folding/swivel design for easy transport and one-ear monitoring. To enter the giveaway all you have to do is subscribe to the youtube channel and leave a comment in the video. 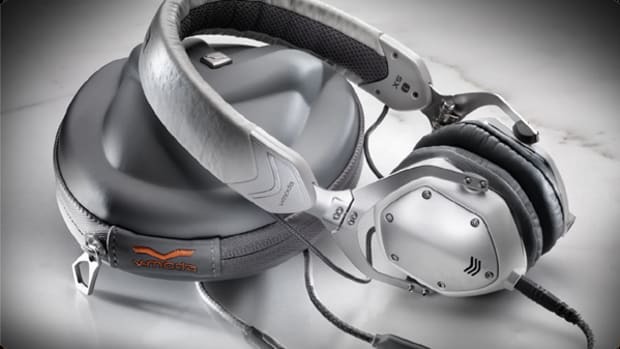 For this week's video entry, we are proud to present another FREE Giveaway of the recently reviewed V-MODA XS Professional on-the-ear Headphones. The V-MODA XS headphones have a really lightweight, low profile, and sleek deisgn with quality durable metal frame and CLIQFOLD Hinge design. The V-MODA XS headphones also have great sound quality, a hardcase for protection, and dual-inputs to daisy-chain with other headphones. For this week's video, we are proud to present another FREE Youtube Giveaway of the Hercules DJ Control Air+ S-Series DJ Controller. The Hercules DJ Control Air+ controller that we reviewed last year is essentially the same as the S-Series controller we are giving away. In that review, we found the Hercules DJ Control Air+ to be a good entry-level DJ controller with good features and familiar layout. Check out the video review and enter the contest inside. For this week's video entry, we are proud to present another FREE Youtube Giveaway of the recently reviewed Reloop NEON Serato DJ Accessory Controller. 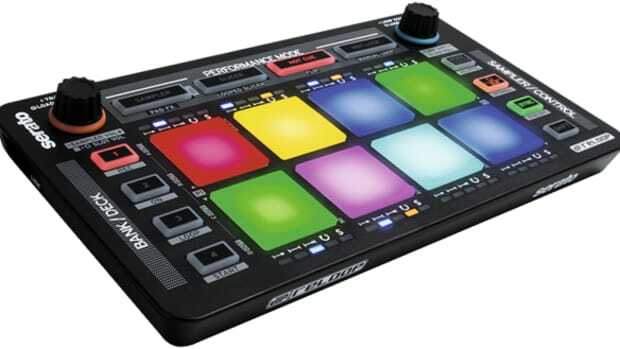 The Reloop NEON allows users to unlock the advanced features within Serato DJ for those who are using DVS systems or DJ controllers without the infamous performance pads that can control SP-6 sampler (with playback-mode LED indicators for each slot), Pad FX, Slicer modes, hotcues, the new Flip Mode, & loops. 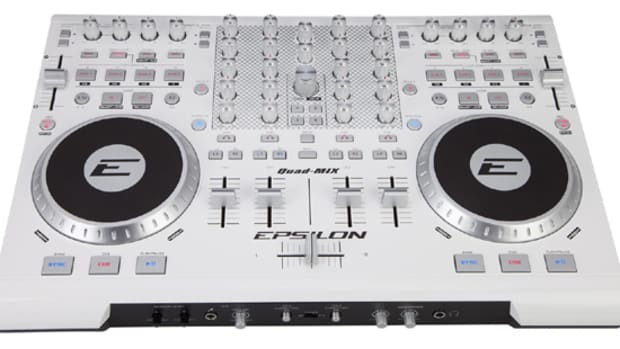 For this week's video, we are proud to present another FREE Youtube Giveaway of the Epsilon Quad-Mix DJ Controller. 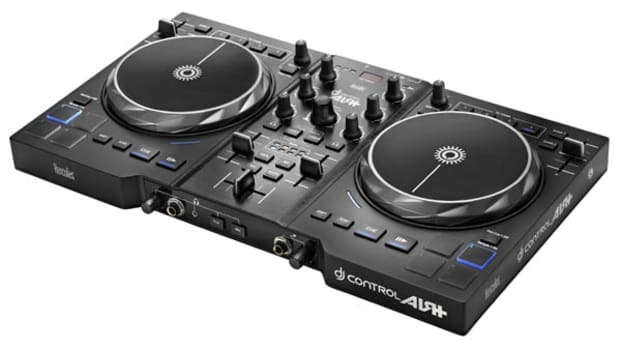 In the recent Epsilon Quad-Mix controller review, we found that it was a good entry-level to intermediate-level DJ controller with good features, RCA inputs, and familiar layout. Check out the video review and enter the free worldwide youtube contest after the jump. For this week's video entry, we are proud to present another FREE Giveaway of the recently reviewed Pioneer DDJ-SZ Flagship DJ Controller and standalone mixer. 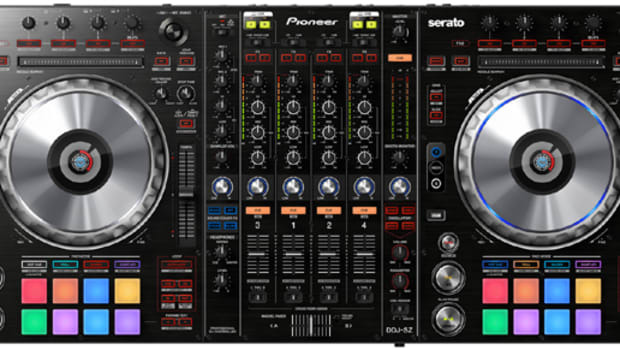 The Pioneer DDJ-SZ is one of the most full-featured and most expensive DJ controllers on the planet as it features full-sized jog wheels, a full sized DJM mixer (with DVS and standalone capabilities), and all the Serato DJ pad goodness that one could want. More info after the jump. 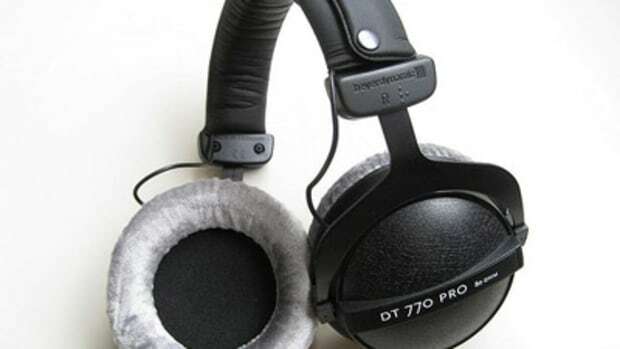 DJ BLAZE brings you the unboxing video of the new Beyerdynamic DT-770 Pro Headphones! The full written review will be available shortly. In the meantime, check out what you get inside the box and also what these things are made of! (Video Inside! ).